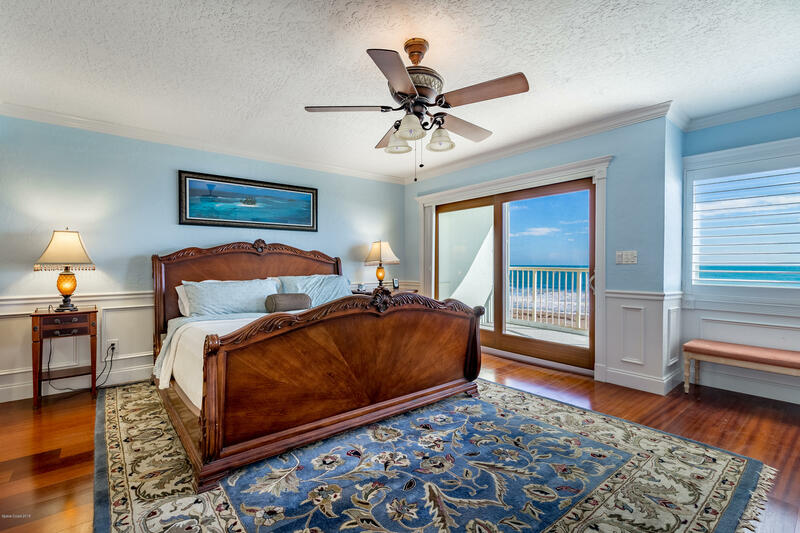 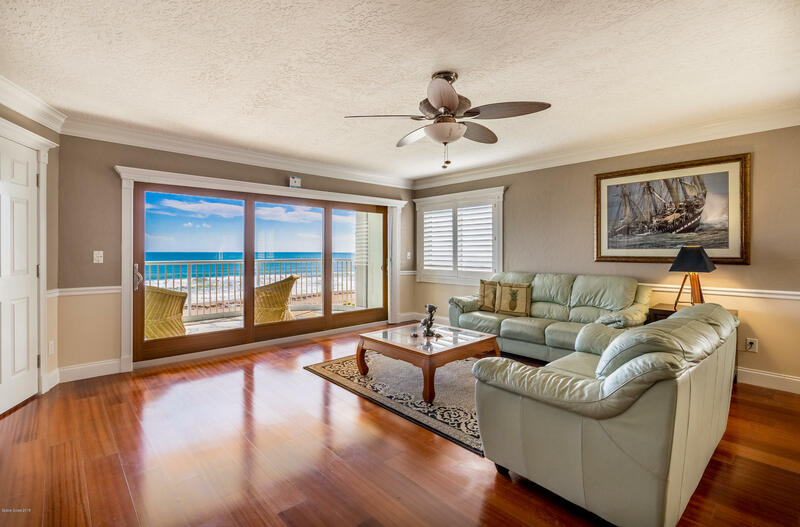 All the comforts of home with a glorious coastal backdrop are waiting. 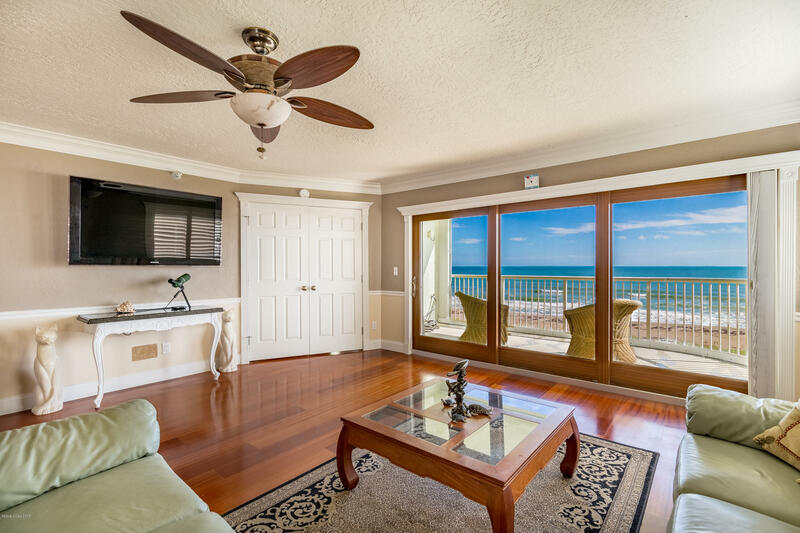 The gorgeous waterfront views this 3 bedroom unit offers are clear from nearly every angle of each room, boasting 2 private balconies on either side. 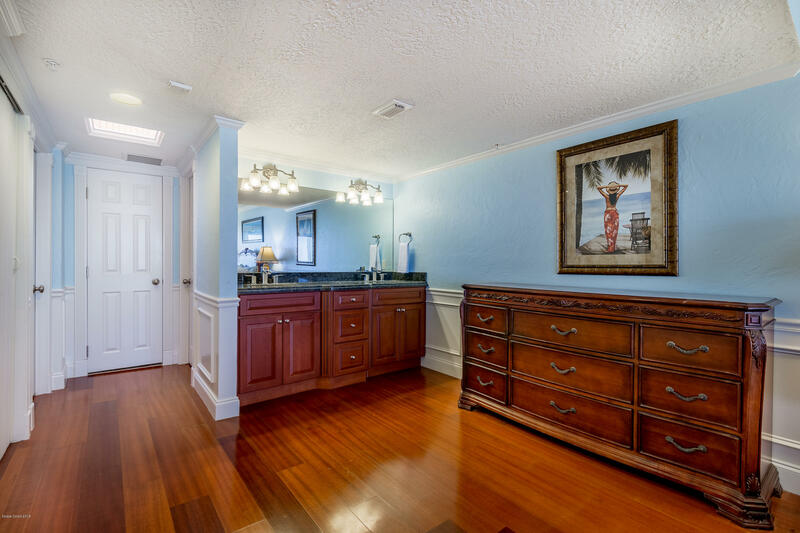 The floor plan incorporates a master suite with built-in robe and ensuite, a spacious kitchen with quality appliances, a quaint breakfast nook, 2 and a half bathrooms and a bright, open living/dining area. 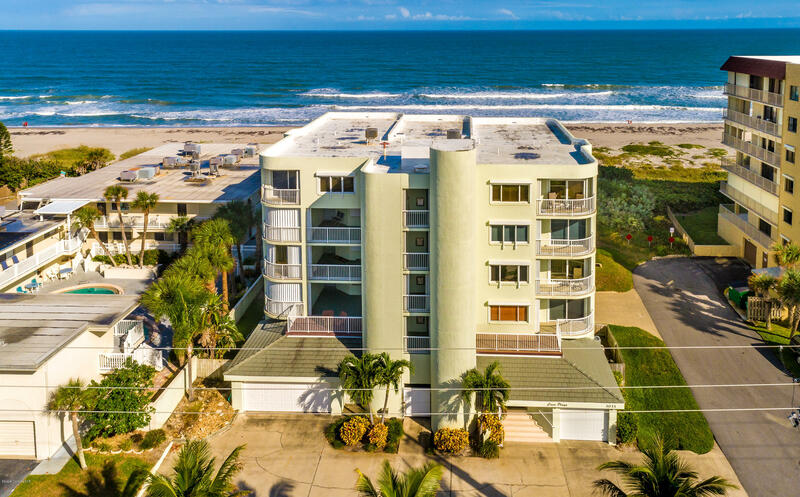 As a resident of this secure building, you'll have means to a private beach access and an exclusive 1 car garage. 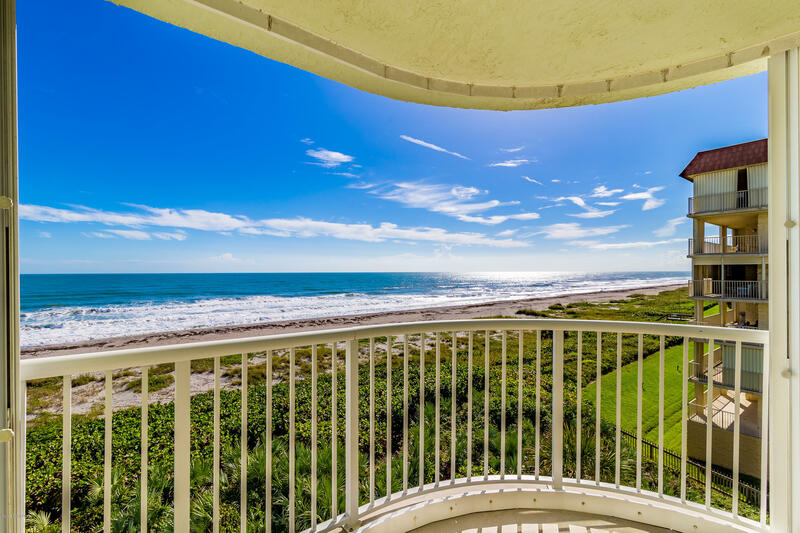  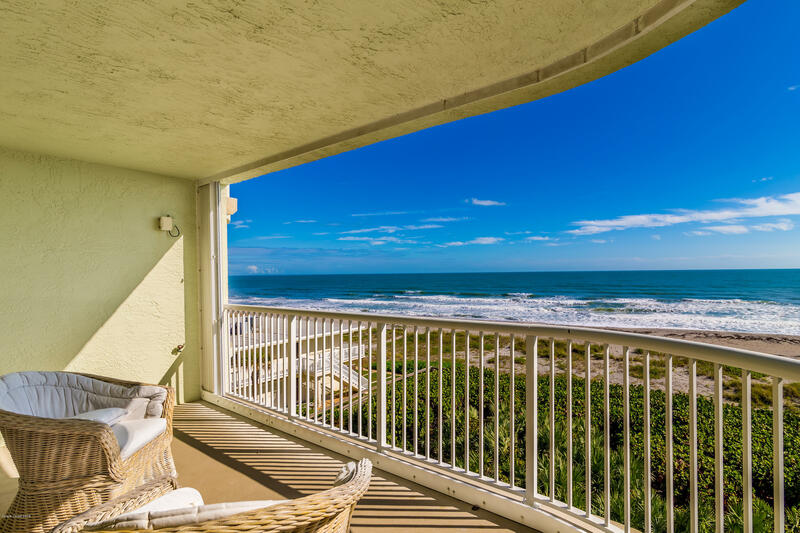 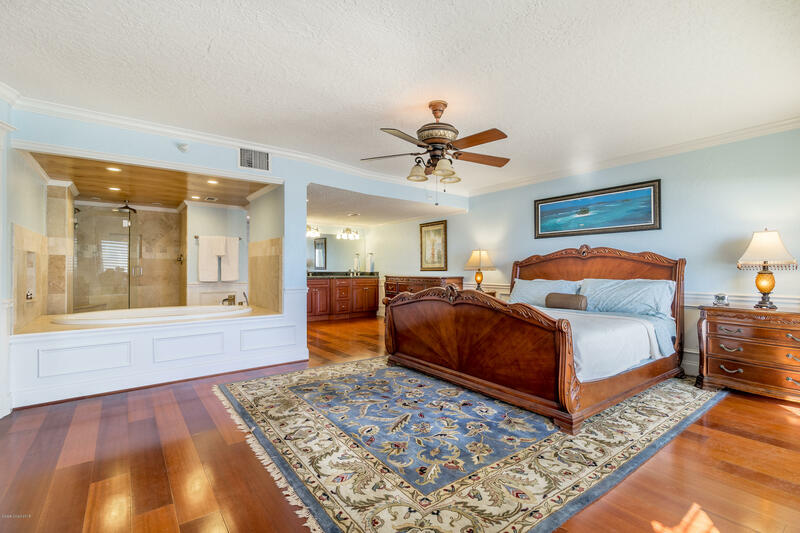 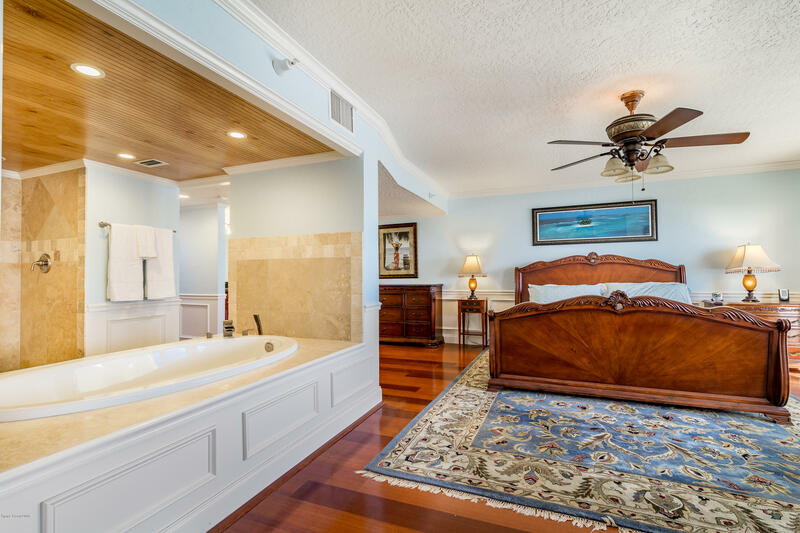 Perfect for a family or as a holiday retreat, this condo is located in a small beach town midway to Downtown Cocoa Beach and Satellite Beach, where notable dining, shopping and entertainment are within a short drive.